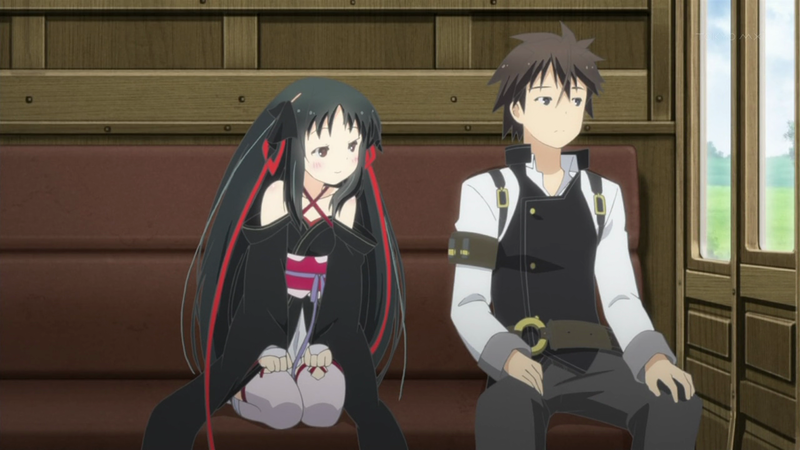 It was almost a pure chance that I watched the first episode of Unbreakable Machine-Doll (Kikou Shoujo wa Kizutsukunai) this season. It was in the second half of my 16-anime to-watch list. It was also one of the few series I decided to follow – I was hooked right from the first episode.